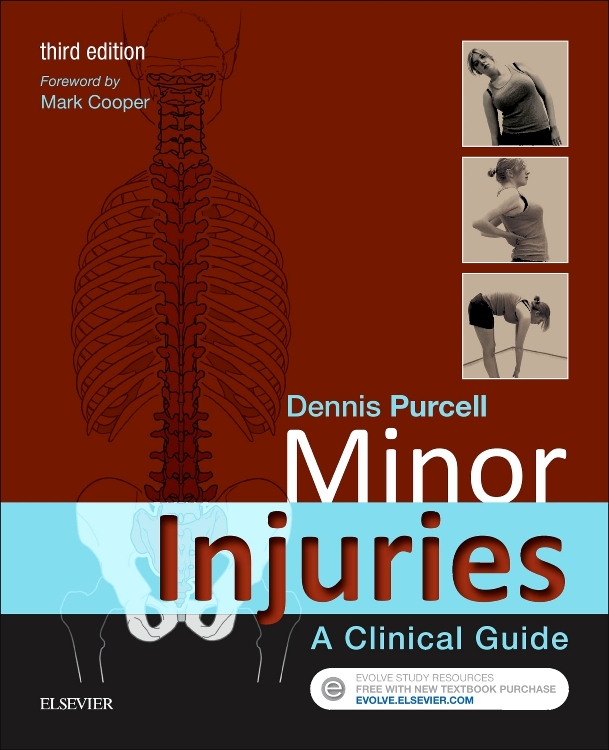 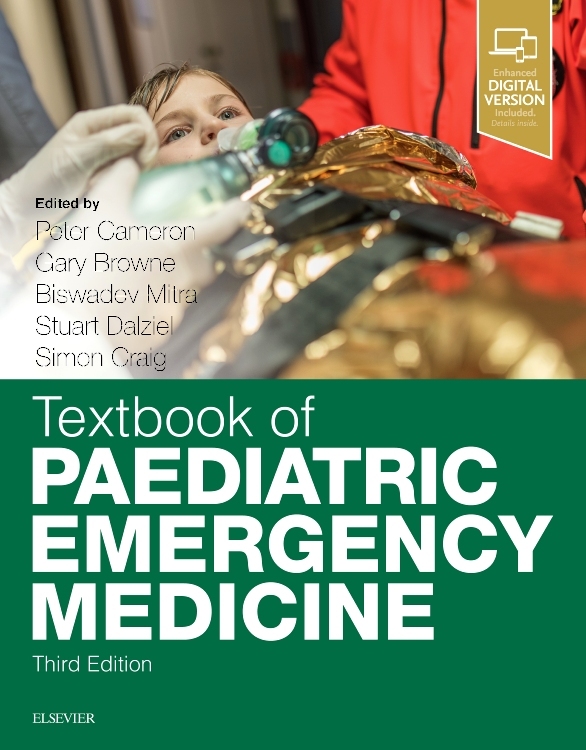 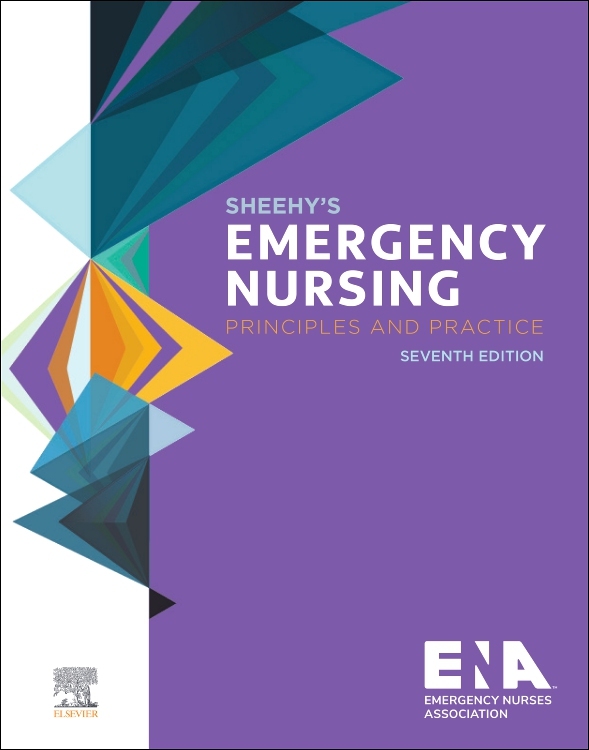 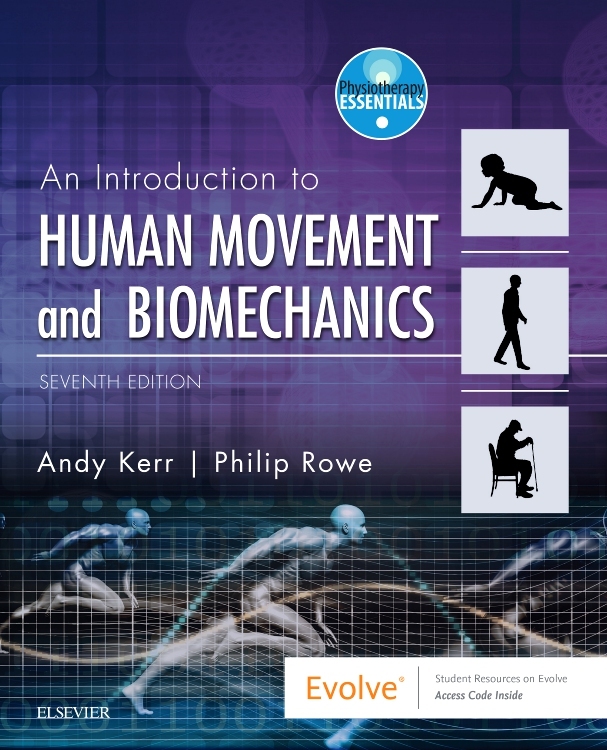 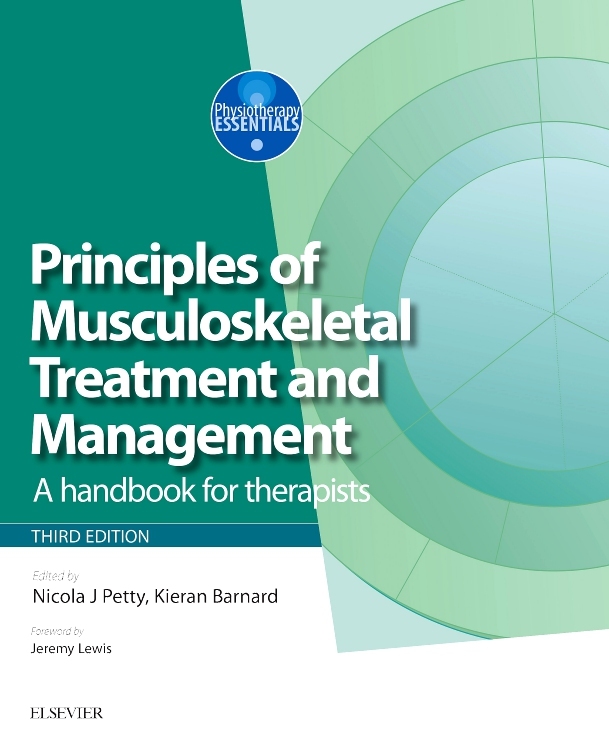 The latest edition of this popular textbook continues to offer accessible, practical and clinically relevant information on the management of minor injuries. 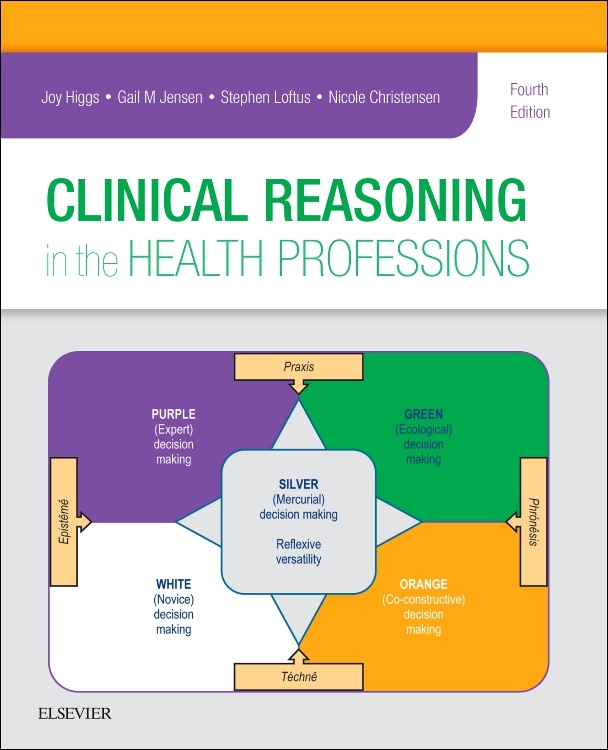 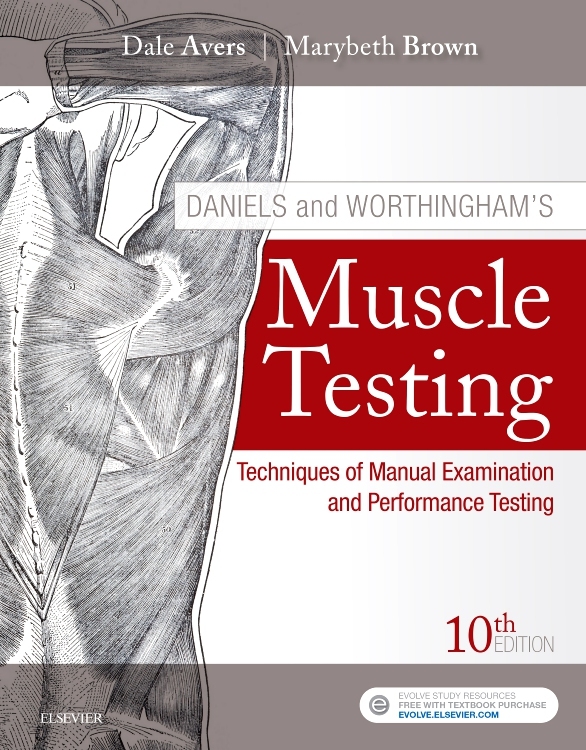 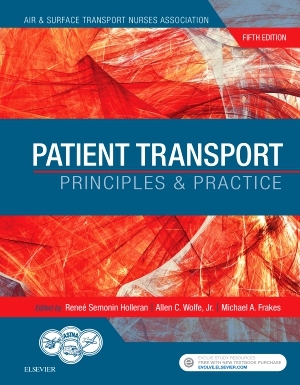 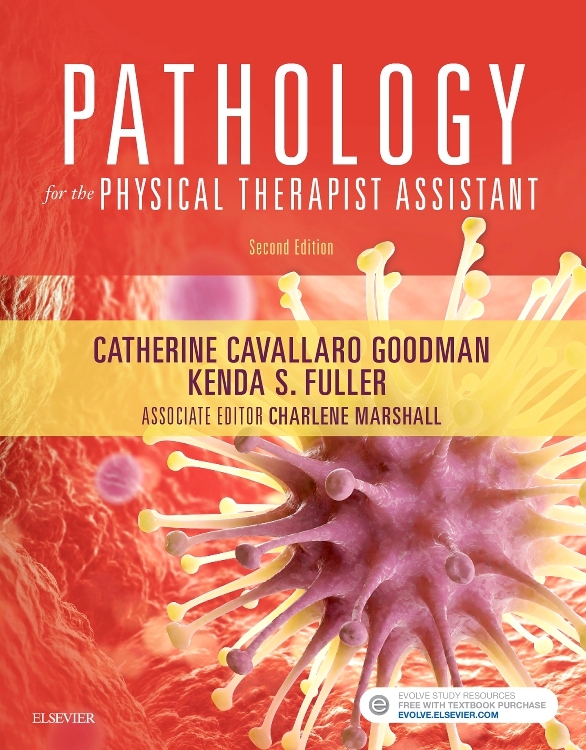 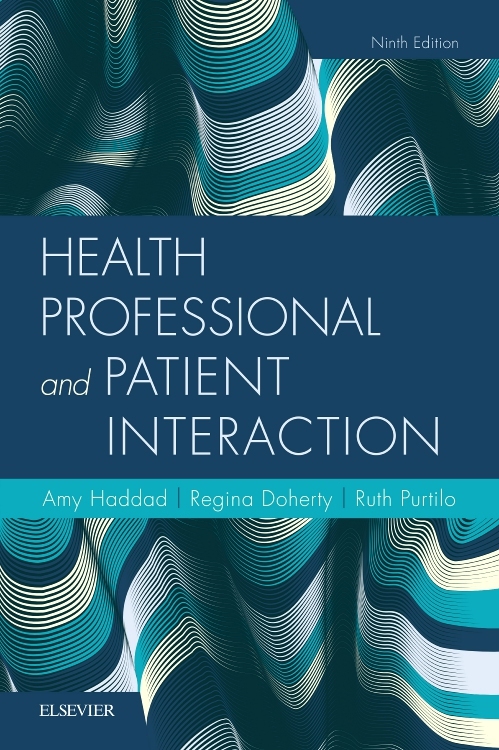 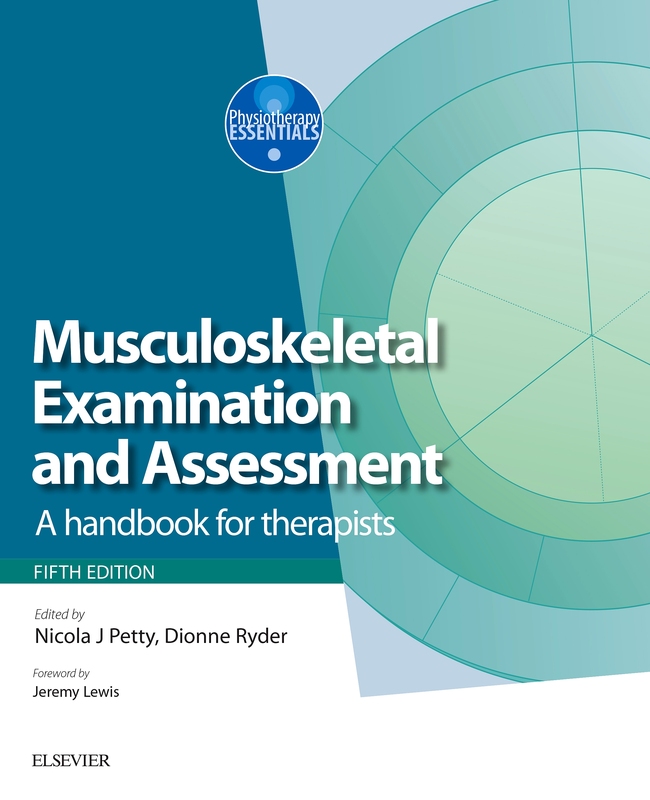 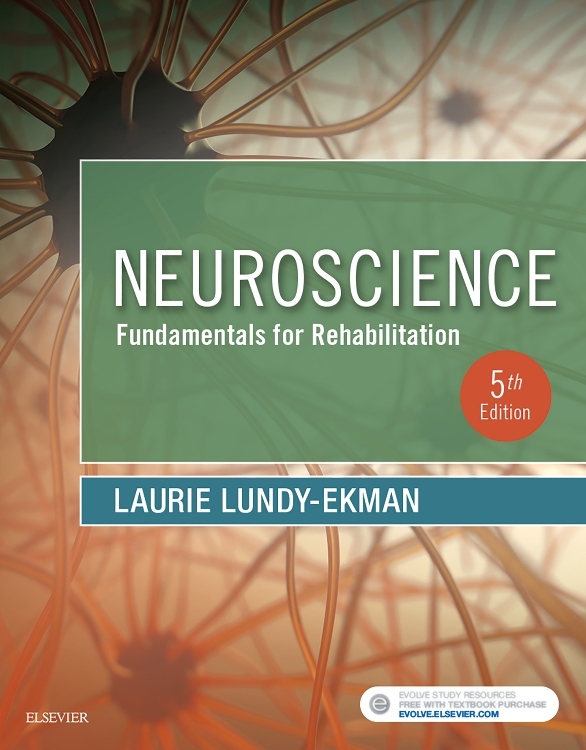 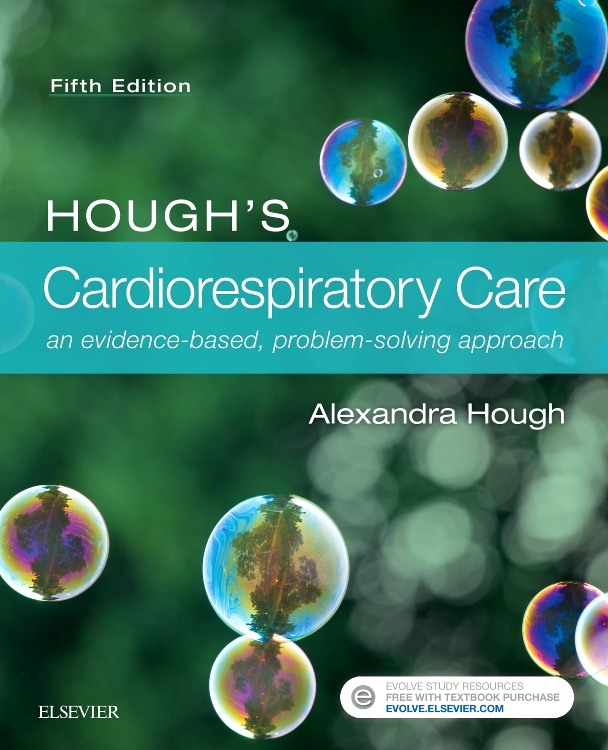 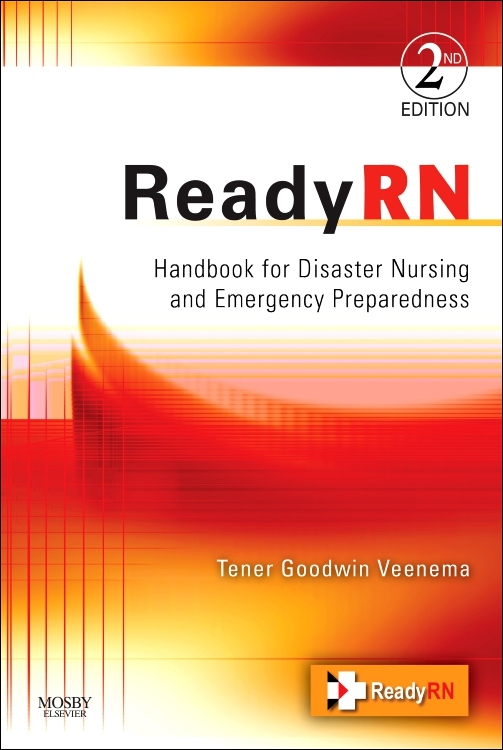 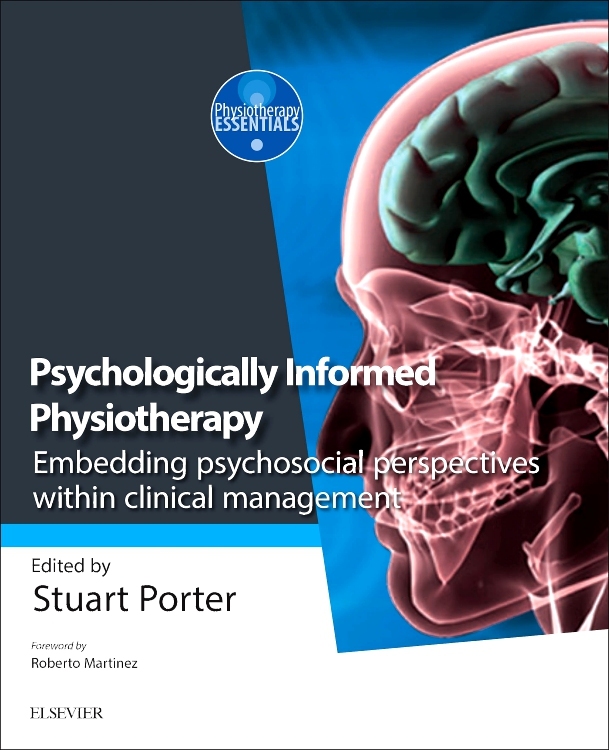 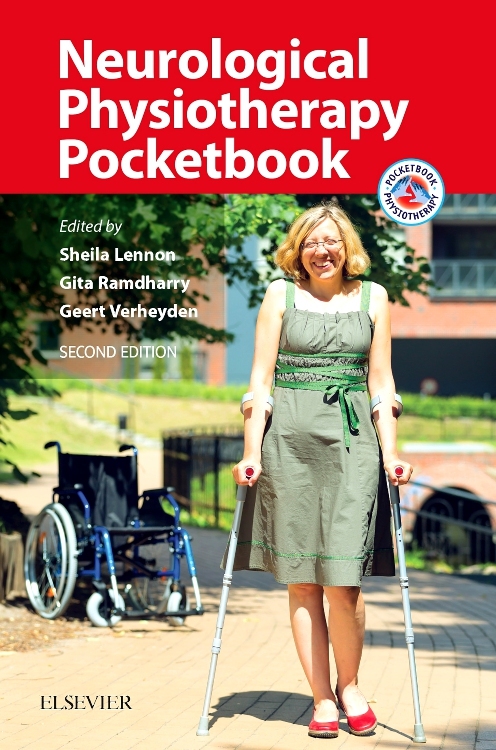 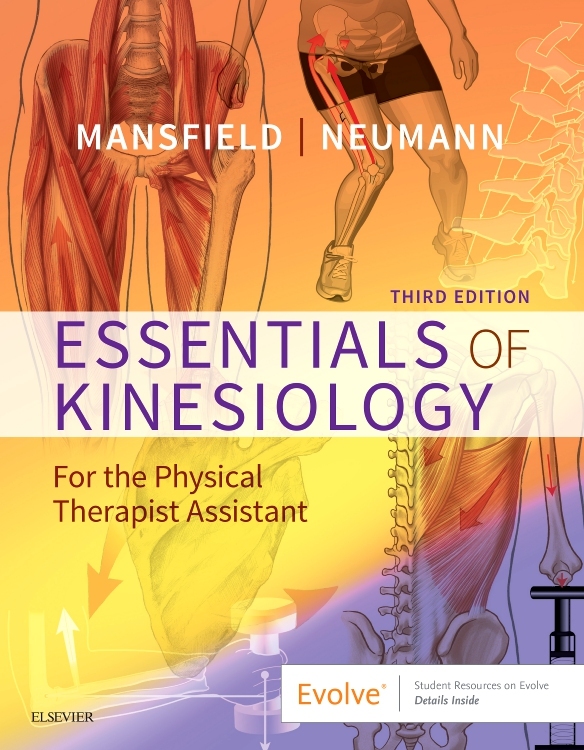 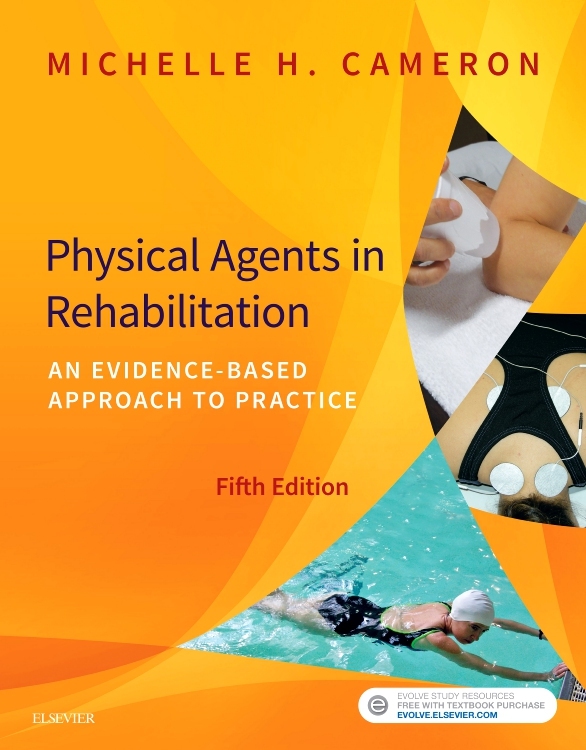 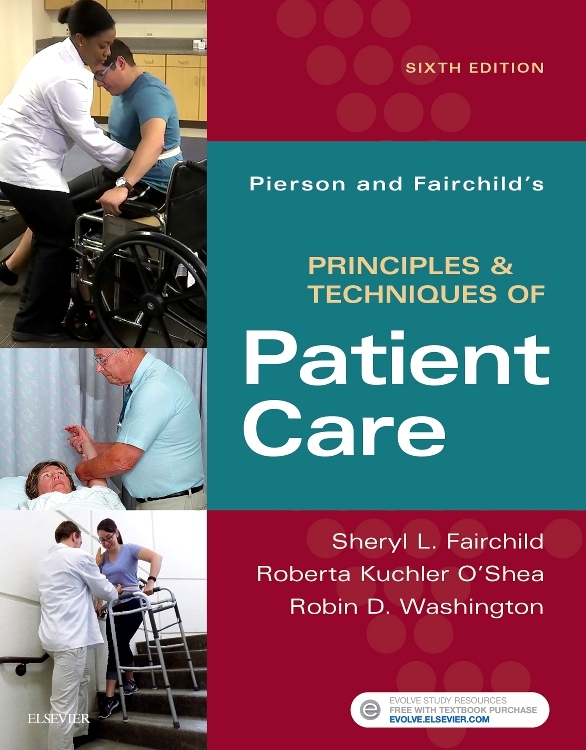 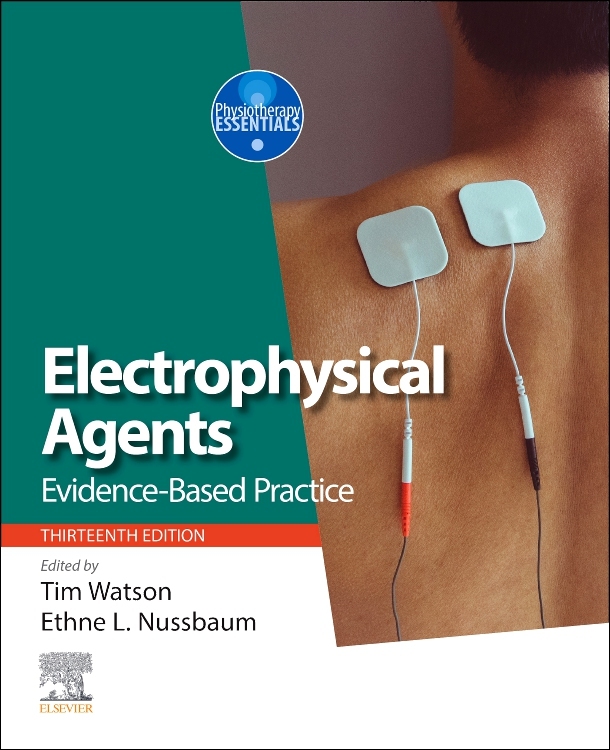 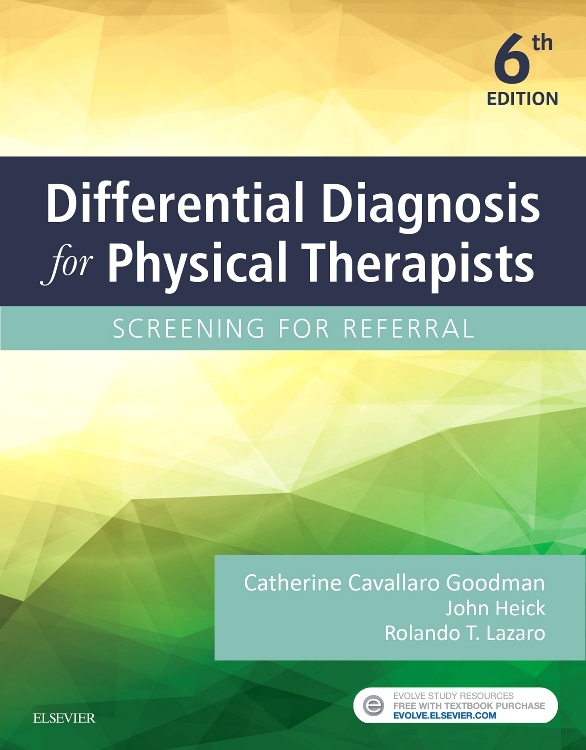 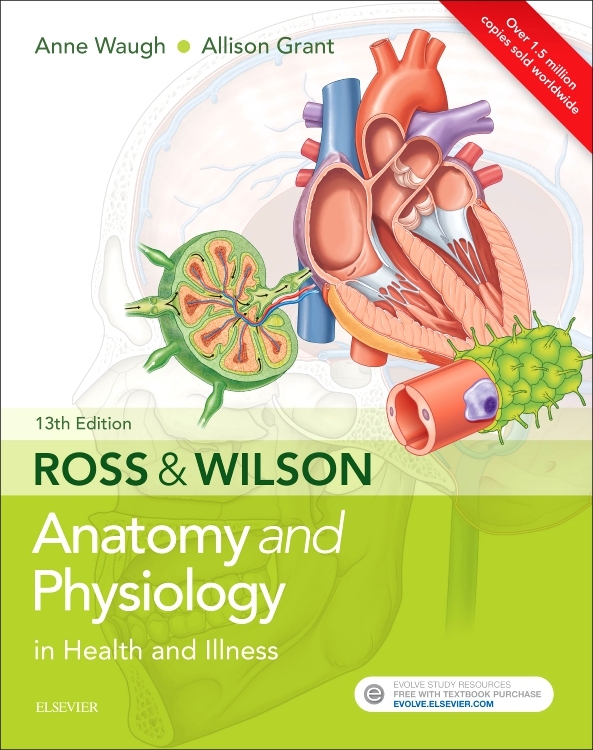 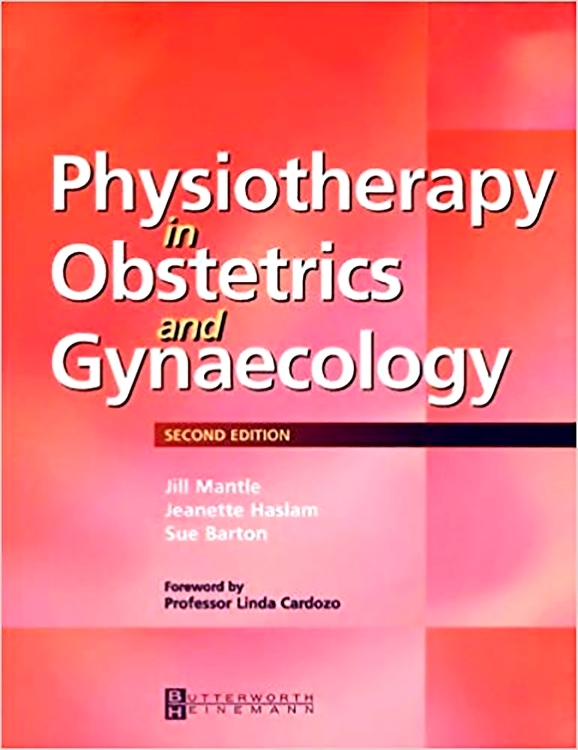 Reflecting the author’s long experience as a practitioner and teacher, the volume covers anatomy, examination and specific injuries in the depth that the specialty requires. 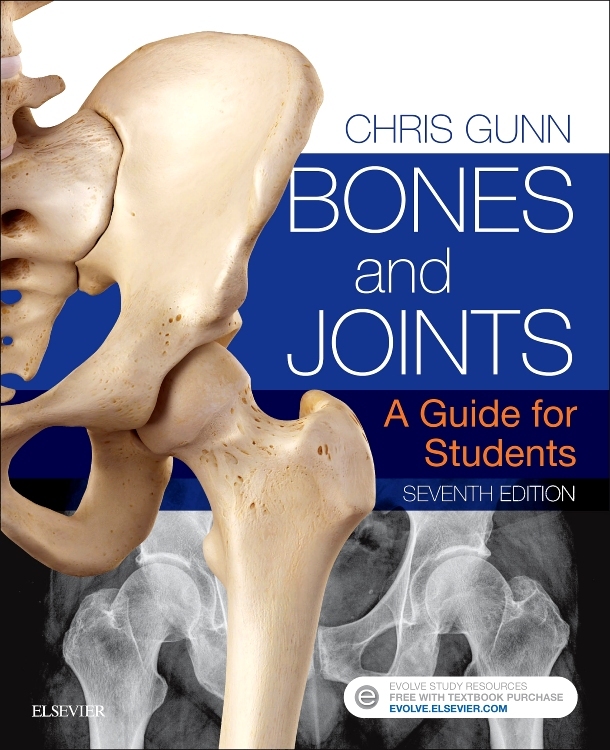 Injuries to all parts of the body are included. 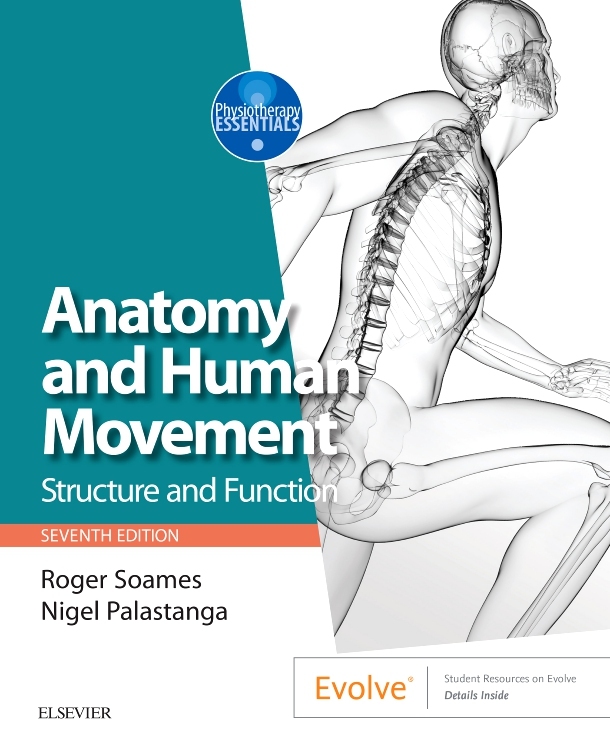 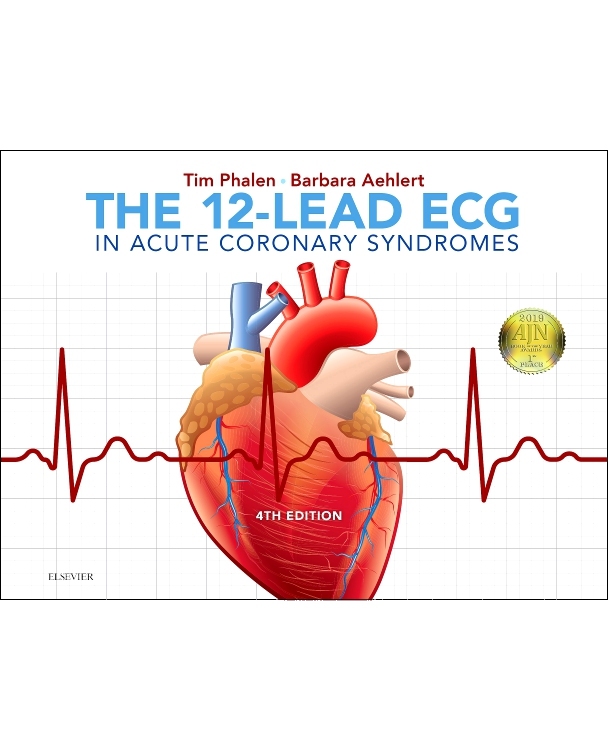 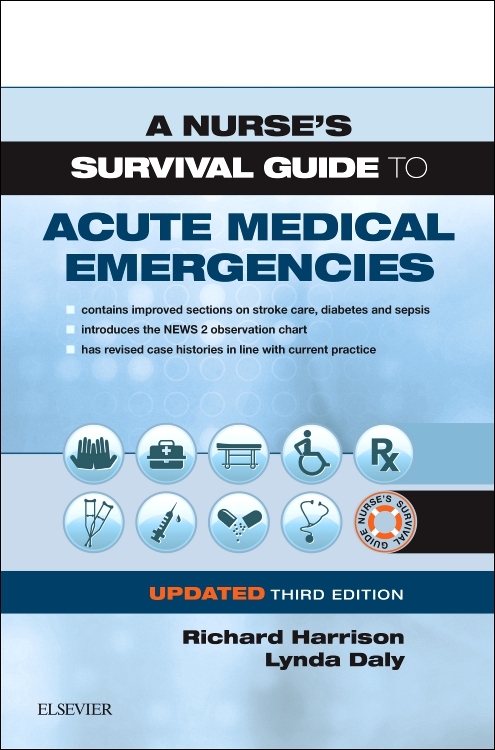 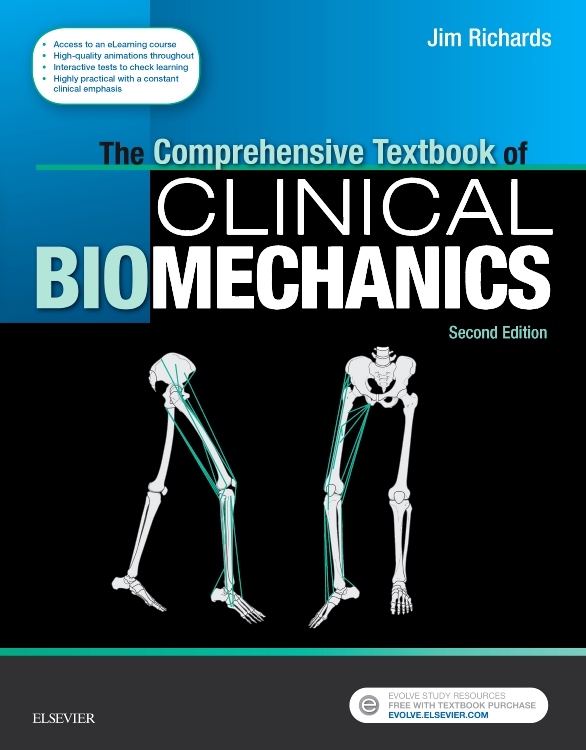 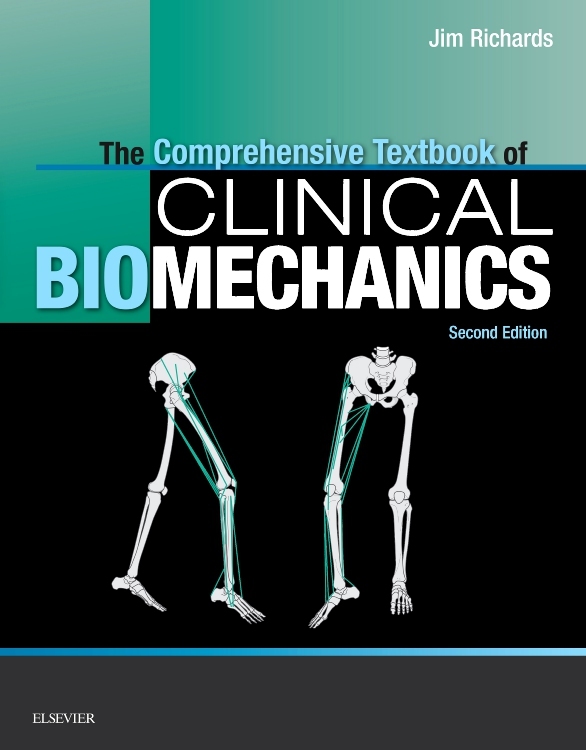 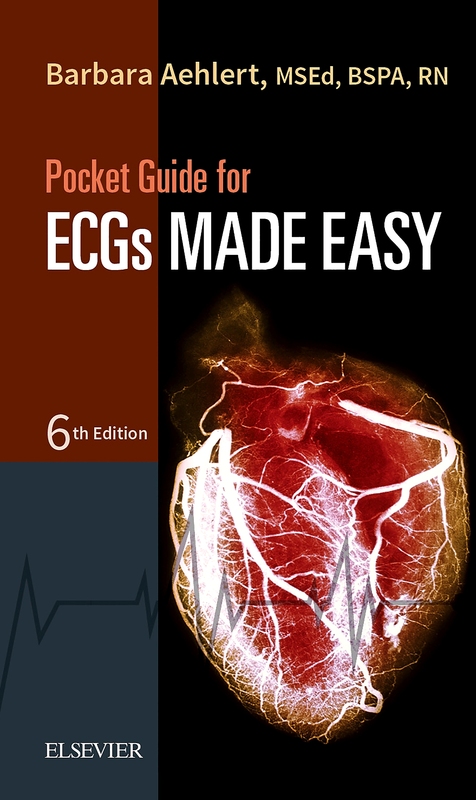 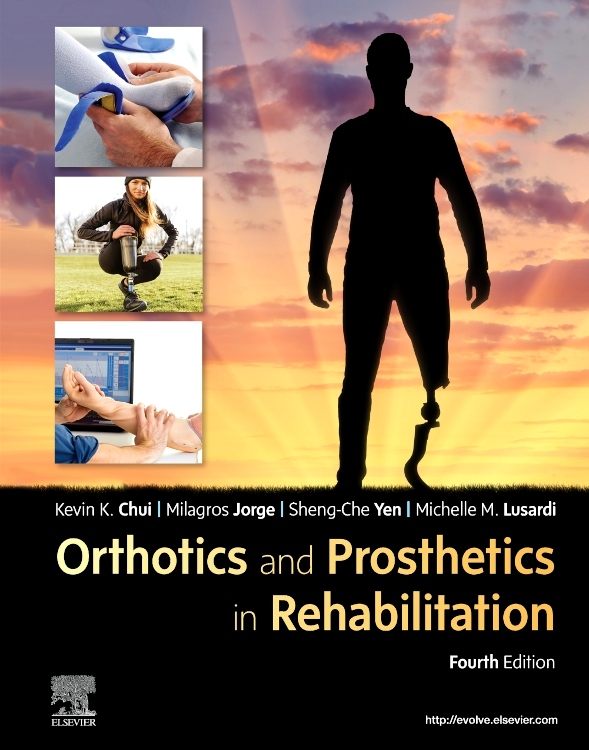 Richly illustrated throughout - with many original images based on the author’s own designs - the volume is also accompanied by online videos where the author demonstrates the limb examinations which are described in the text.